"Family is like branches on tree, We all grow in different directions yet our root remains as one"
Out door activities in my opinion is the best thing to do for our kids. I was grew up in tropical country with mostly sunshine almost whole year... Even when it rainy season, me and my siblings also some neighbor's kids played under the rains without worrying and guilty feeling from our parents.... and guest what?! We hardly ever got heavy/ serious sickness due to those activities. Maybe because playing out side require many physical activities which influence increasing immune system for our body. And beside that out door activities may reduce kid's stress. Surely every kids have their own era just like we do. My kid doesn't go to school yet, hence in summer time regularly I take her to park to play. But sometimes even in winter with thick snow I'll let her play with snow for few minutes. But that's it... not really much can do out door in winter.. so mostly I tried to make her busy in home. I love chicken, my kid loves chicken and it's great and cheap choice to fulfill protein source for our family. All I need to do is just make as many variations as I can so my kid won't be bore to eat it. 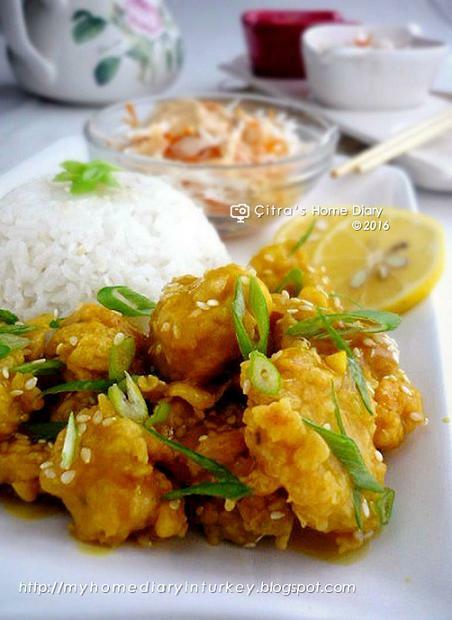 My today post is Chinese style Lemon Chicken. I love the sweet and sour taste in it, just reminded me of my Indonesian sweet and sour chicken. 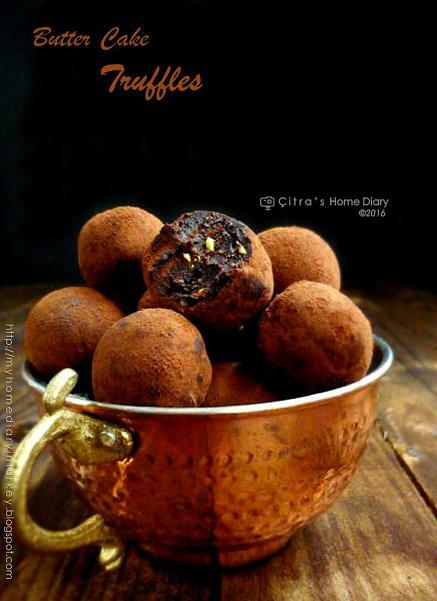 Karena hari ini saya mau bagi resep Butter cake coklat truffles. Saya sih termasuk yang moderate saja kalau makan coklat, sedang-sedang saja. Tapi suami dan anak saya... wohooohooo... they are sweet tooth banget! 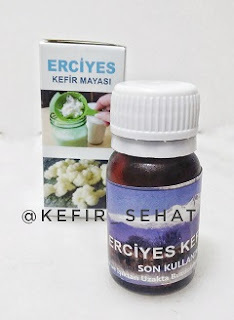 Ya mungkin karena suami saya orang Turki yang terbiasa dengan dessert yang manis-manis apalagi kalau creamy dan nyuklat. Apa sih istemewanya butter cake truffles ini? Biasanya saya bikin pure dari cooking chocolate plus cream sebagaimana layaknya basic chocolate truffles. Tapi kali ini saya ingin buat dengan bahan dasar cake. Karena kebetulan saya punya sisa Marble butter cake yang karena saya bikinnya porsi besar (bagi keluarga saya)--kita jadi bosan makannya. 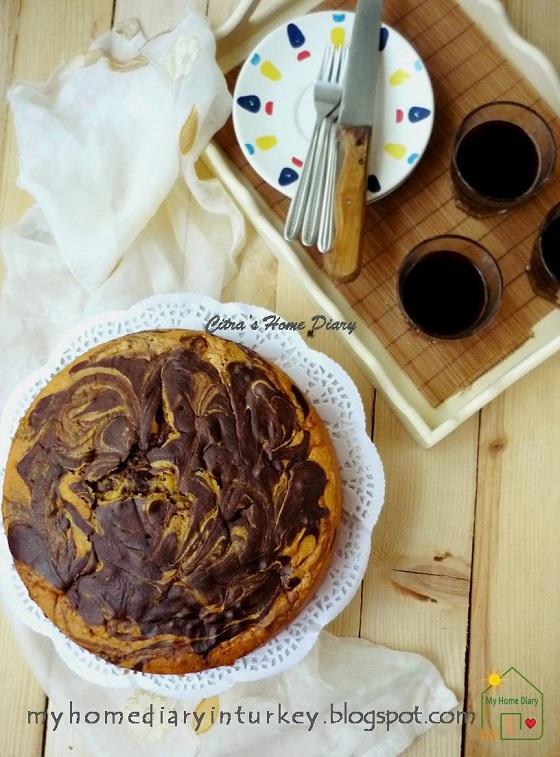 Jadi kalau kalian punya cake sisa atau bosan dimakan gitu aja, coba deh resep ini. 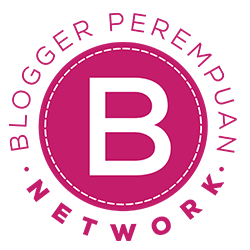 Untuk bahan-bahannya bisa dikonversikan sesuai banyaknya cake yang ada. Kalaupun gak punya cake sisa tapi pengen bikin, cake dasar apapun bisa kok dipakai, tetep aja konversikan bahan lainnya sesuai banyaknya cake. Paling gampang baking cake dari cake box siap pakai saja kalau ingin membuat cake truffles ini. Butter cake, one of cake I grew up with. I still remember taste of my grand mother's butter cake until now. Back then in my homeland I remember anytime there was an event like wedding or birthday or new born baby or circumcision ceremony there was always this kind of cake. Slightly crumble with swirl pattern like marble is typical cake we can find easily in "kampong" or Indonesian alley as homemade. Unfortunately my grandmom past away when I was still at high school and had no chance to ask her any of the recipes. Well, my auntie do made this ... yet I didn't ask her yet until today ^,^ ... maybe later. 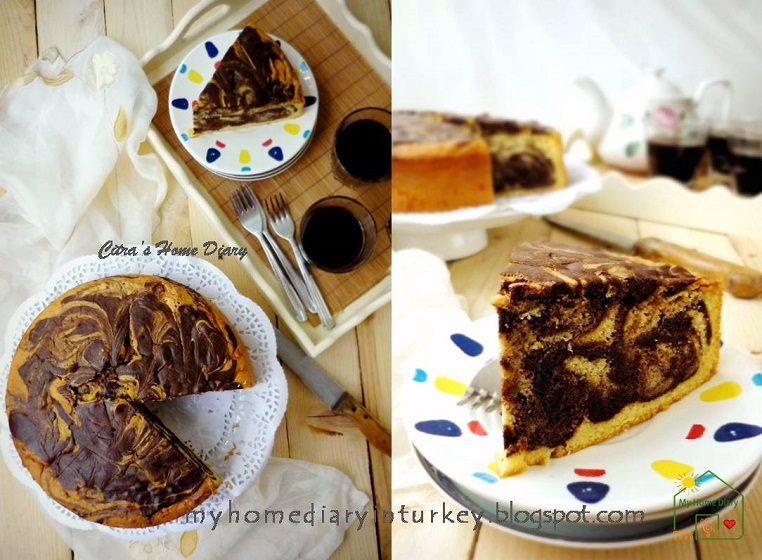 Hence lately I wander around the net about this marble cake recipe. I found some- both western and east/ Asia style and try to compare them. Read and review some of them. 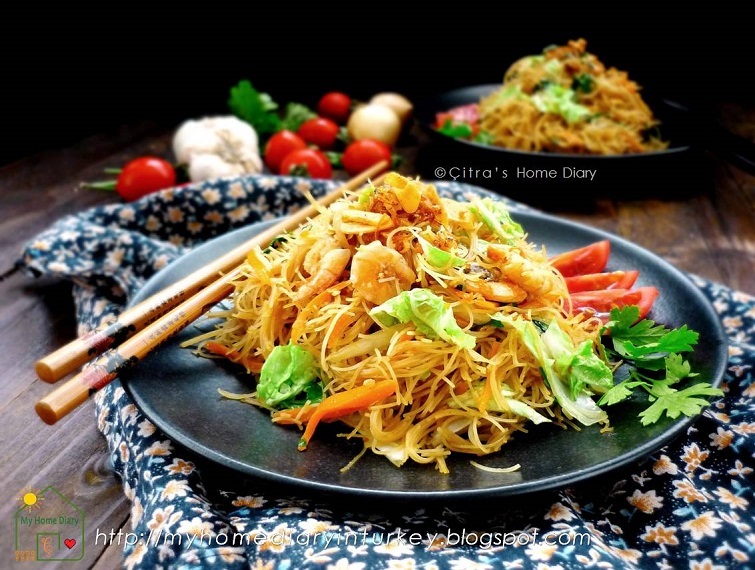 Mostly western style use whole egg method to their recipe while east/ Asia style mostly separate egg method--well few of east style also use whole egg but still bit different here and there from western method. If you notice I recently post many soup recipes. 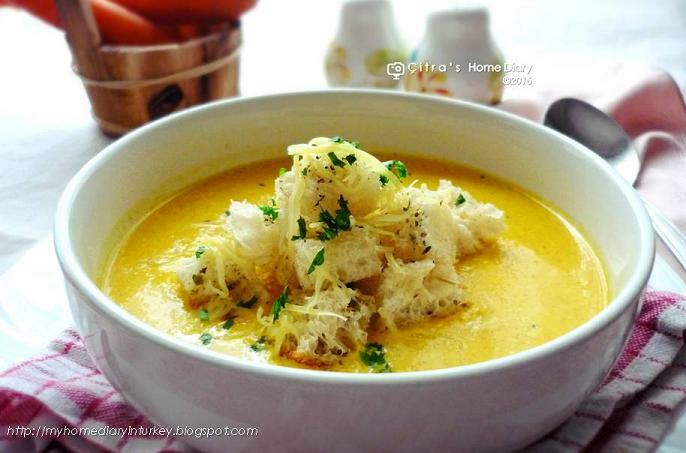 Yes, it's chilly outside and nothing can suit with that than a bowl of hot yummy soup. And what about carrot soup? definitely it's always my choice to bring warmth not only on our dinner table. And for cooking also...I would find something as easiest and fast as I can...simply, quick and maybe can frozen to eat later again. 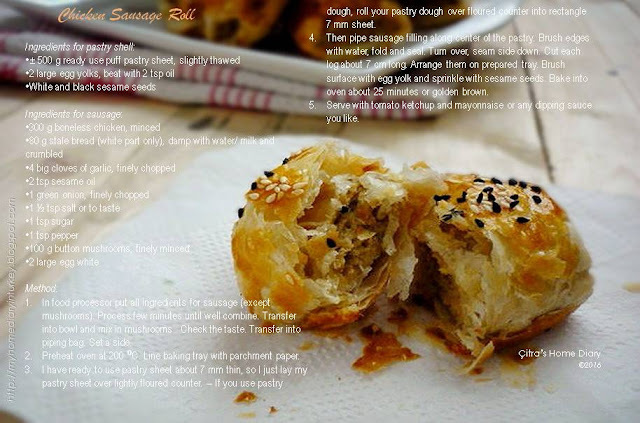 Like this Chicken sausage roll. I made them about a dozen, eat some and frozen the rest. Bülbül Yuvası Tatlısı or nightingale's nest, from it's name I think you already can figure it out why this dessert looks like that. When I search around the net to find the recipe I found many version of this nightingale's nest. Some make from dough (similar to shortbread) while some make from phyllo pastry. 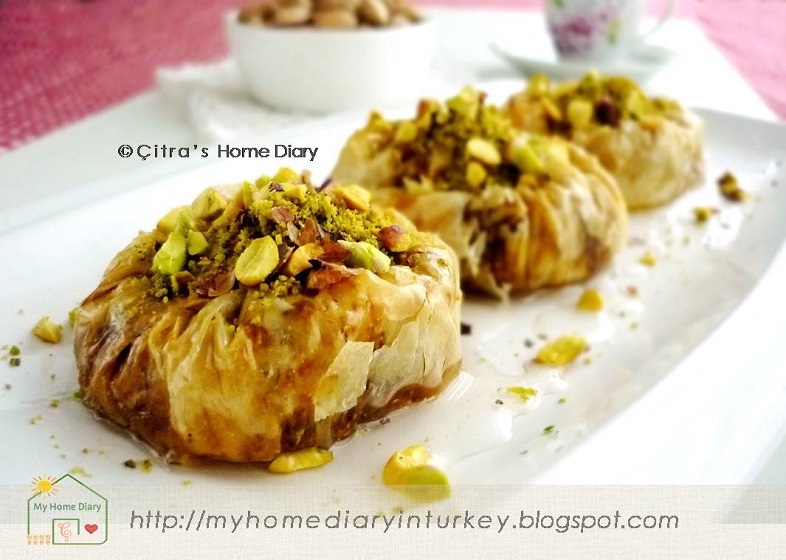 And since I'm big fan of baklava, I choose to make this dessert from phyllo dough. Beside it's easy and practical, I love the sweet yet crunchiness of thin phyllo sheet melting in my mouth. 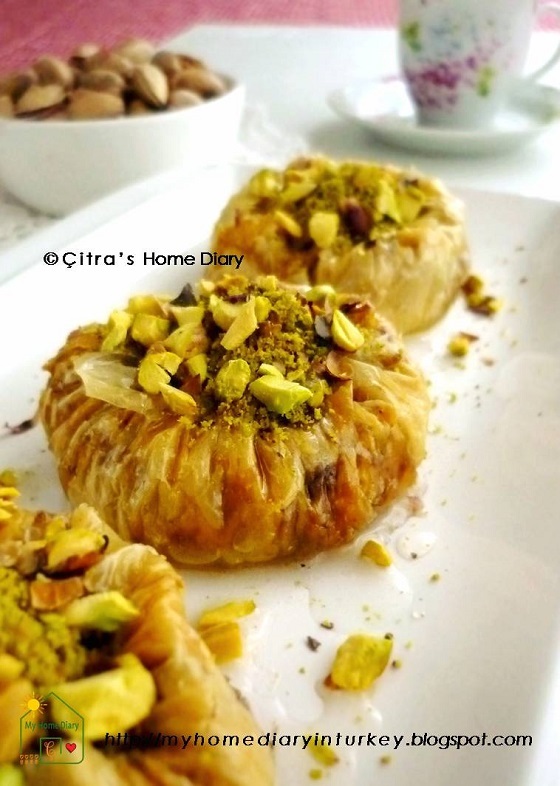 Serve it with generous sprinkle of pistachio I'll assure you this is going to be best dessert in your chill days and great companion for your coffee time. 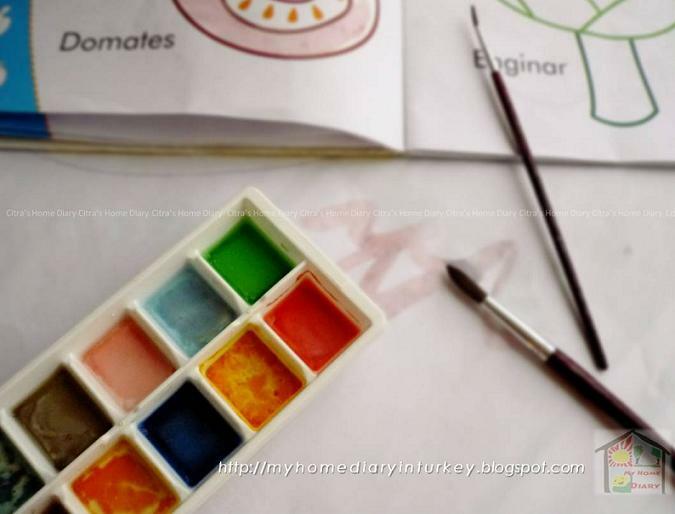 For making this Bülbül Yuvası Tatlısı you need thin rolling pin (in turkish language we call it oklava). The diameter about 5 mm (thinnest one- I use this). You can use any kind similar e.g straw or chop stick, just make sure it's long enough to roll phyllo sheet (at least 5 cm longer than your shorter side of phyllo sheet). The thinner your rolling pin, the smaller log/ coil you'll get.